Luther Wallace Houghton married Abbie Jane Lyon in Oct 2, 1844 mar 55 years in 1900 census. 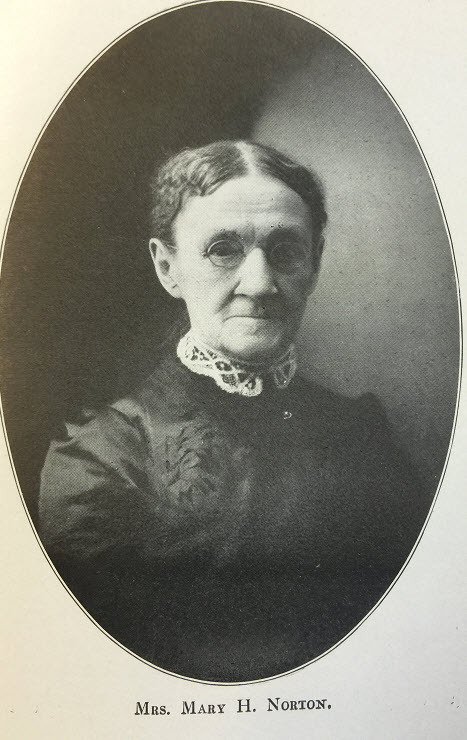 Mary M. Houghton married Rev. 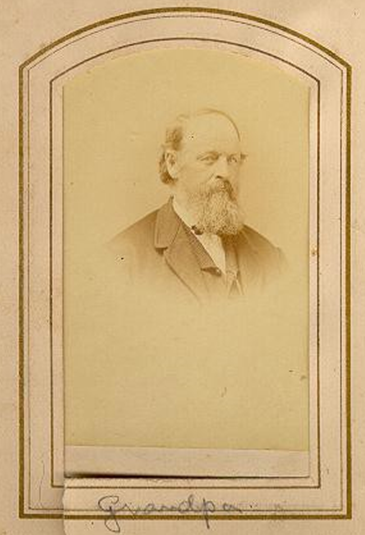 George Hiram Norton in May 6, 1847. Death Jul 23, 1906 "at her son Jerome's, near her old home"
Alta M. Houghton married Benjamin Pratt in Aug 8, 1845. 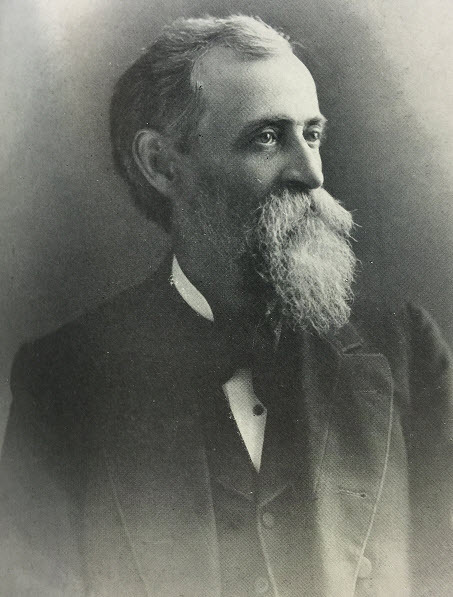 Dr. John Wesley Houghton M.D. Death Feb 25, 1924 Wellington, Lorain Co., OH, USA, of bronchial pneumonia; letter of dau. Josie gives 28 Feb.
Dr. John Wesley Houghton M.D. married Mary Eliza Seymour in Nov 26, 1861 Barber Gen.: Nov. 28. 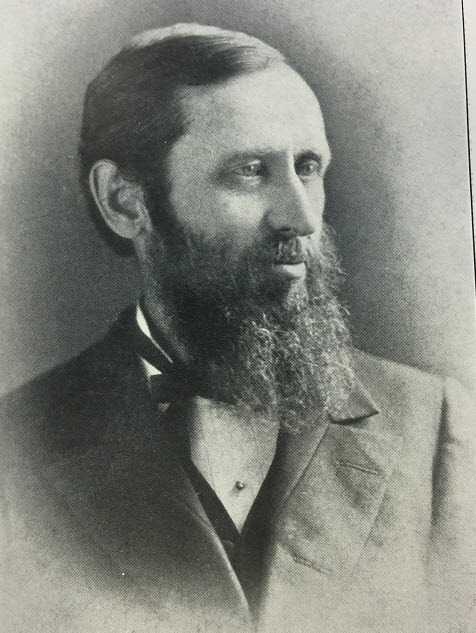 Dr. John Wesley Houghton M.D. married Mary Eliza Hayes in Oct 22, 1874 mar 35 y in 1910 census. Julia Tamzin Houghton married William Wallace Ross A.M. in Oct 24, 1863 at Wellington, Lorain, OH, USA. Susan Moe Close married George Wellington Houghton, son of Asa Houghton and Tamzin Bigelow, in Oct 21, 1841 mar 58 years in 1900 census. Ann Knowlton married Asa Willard Houghton, son of Asa Houghton and Tamzin Bigelow, in Mar 9, 1843. Abbie Jane Lyon married Luther Wallace Houghton, son of Asa Houghton and Tamzin Bigelow, in Oct 2, 1844 mar 55 years in 1900 census. Rev. George Hiram Norton married Mary M. Houghton, daughter of Asa Houghton and Tamzin Bigelow, in May 6, 1847. Benjamin Pratt married Alta M. Houghton, daughter of Asa Houghton and Tamzin Bigelow, in Aug 8, 1845. Mary Eliza Seymour married Dr. John Wesley Houghton M.D., son of Asa Houghton and Clarissa Cole, in Nov 26, 1861 Barber Gen.: Nov. 28. Mary Eliza Hayes married Dr. John Wesley Houghton M.D., son of Asa Houghton and Clarissa Cole, in Oct 22, 1874 mar 35 y in 1910 census. 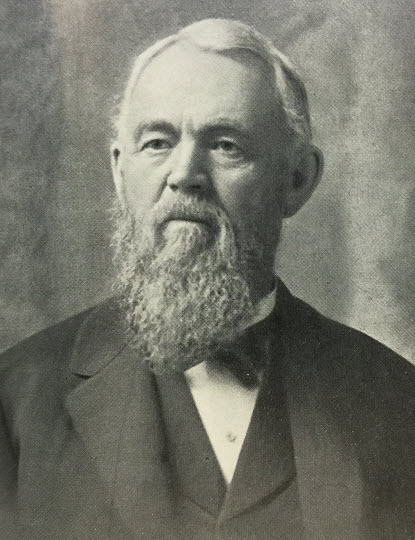 William Wallace Ross A.M. married Julia Tamzin Houghton, daughter of Asa Houghton and Clarissa Cole, in Oct 24, 1863 at Wellington, Lorain, OH, USA. 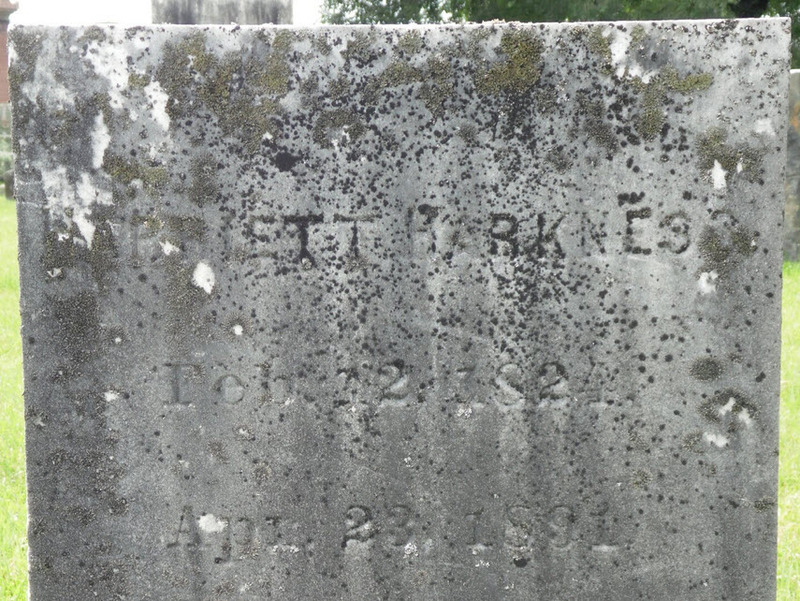 Harriet Houghton married Dennis Harkness in Feb 12, 1862 MLM: Feb. 1863. 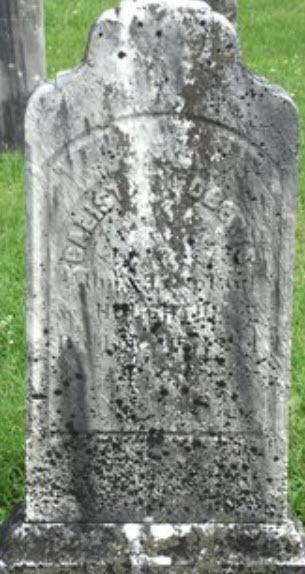 Burial Hope Cemetery, Worcester, MA, USA, in a family mausoleum; Plot: Houghton Mausoleum, Sect 12, on Sycamore Ave, near Fireman's memorial. Charles Chandler Houghton married Elvira Lavinia Newton in Dec 31, 1855 at Vernon, Windham Co., VT, USA, Vernon VRS: 30 Dec.
Samuel Beech Houghton married Sarah Maria Johnson in Nov 2, 1859 at Vernon, VT, USA, age 31, a farmer. 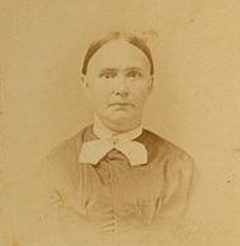 Alba Houghton Jr. married Naomi Washburn Newton in Jun 14, 1854 at First Unitarian Church, Worcester, Worcester Co., MA, USA, Church Records: June 14, 1859. 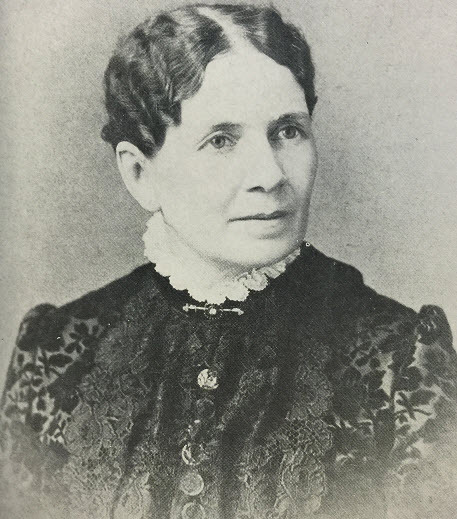 Calista Thankful Houghton married John Roberts in Jun, 1857. Lydia Elvira Houghton married William Everett Warren in Aug 7, 1859. Mary L. Houghton married Joseph Hall Thompson in 31 Sep 1856 at Brattleboro, Windham Co., VT, USA, JWH, MLM: 21 Sep; Brattleboro VRs: Sep 31 [sic]. Isabelle Houghton married Rev. Levi Benjamin Piersel in Jul 8, 1860. Sarah Houghton married William Everett Warren in May 27, 1873. Milo Davis married Harriet Houghton, daughter of Major Alba Houghton and Thankful Stebbins, in Sep 16, 1846 at Brattleboro, Windham Co., VT, USA, Barber Gen.: Aug. 18 or Sept. 16; JWH: 18 Aug.
Dennis Harkness married Harriet Houghton, daughter of Major Alba Houghton and Thankful Stebbins, in Feb 12, 1862 MLM: Feb. 1863. 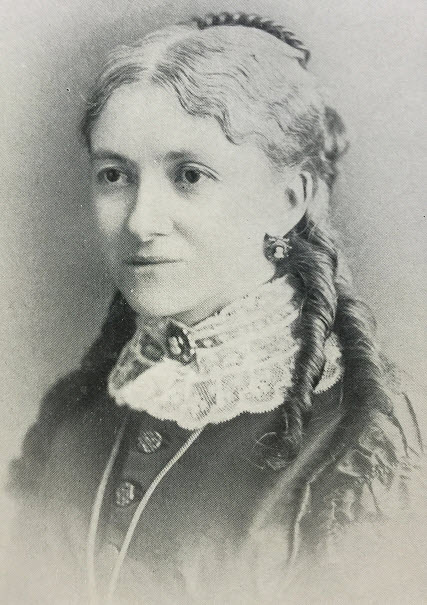 Sarah Houghton Harkness married Charles Edward Chaffee in May 20, 1887.